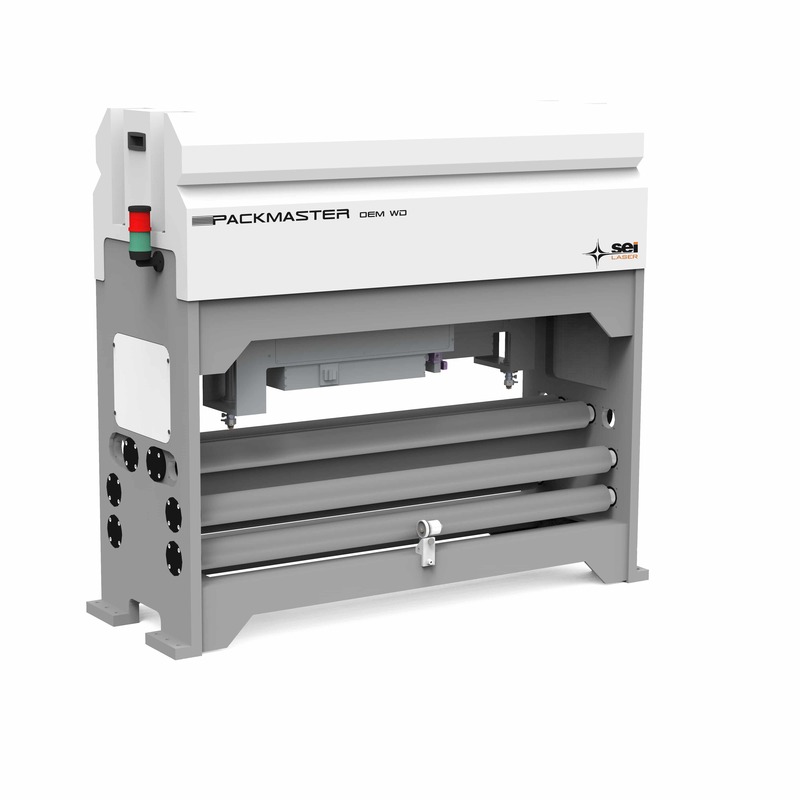 SEI Laser PackMaster Laser Cutting Machine Matik, Inc.
Laser Die Cut, Dig. Finish & Flex. 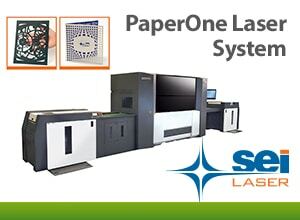 SEI Laser PackMaster WD is a line of laser systems designed for laser cutting, laser scoring, macro- and micro-perforation of single- or multi-layer flexible films. 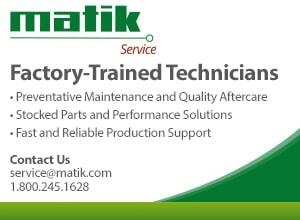 Compatible materials include PE, PET, PP, nylon, PTFE. The main laser advantages and features include the precise selective material removal, the laser perforating capability (hole size from 100 micron) and repeatability of the process. 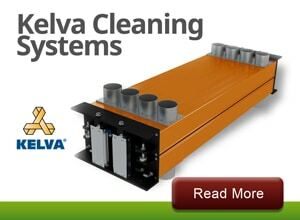 Provides speeds up to 656 ft./min. (200 m/min.) can be reached in Cross Web (CW) laser cutting, laser scoring and micro-perforation with proprietary beam steering optics galvanometric heads (according to the die-cutting pattern). Over 1,312.34 ft./min. (400 m/min.) 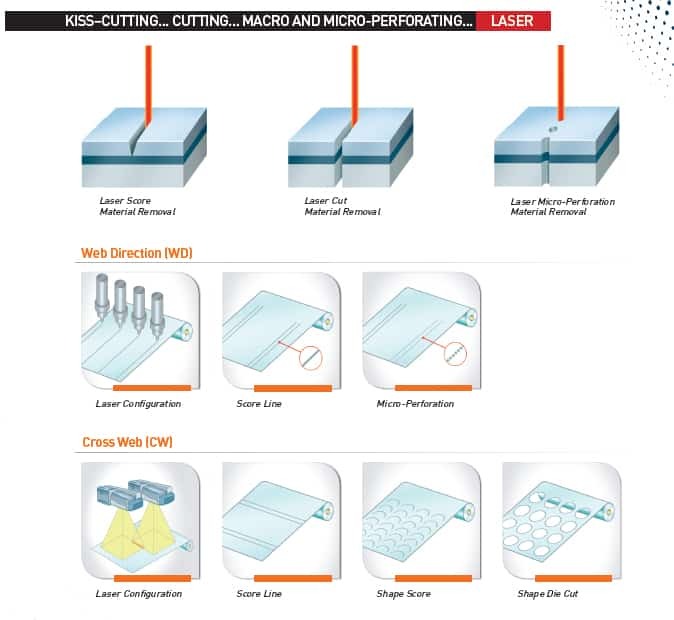 can be reached in Web Direction (WD) laser cutting, laser scoring and micro-perforation with fixed-optics heads. 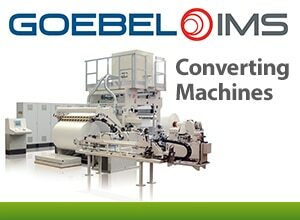 The all-digital process allows a rapid change-over and a significant time and cost reduction (which is not possible in case of “analog” mechanical die-boards). © 2019 Matik, Inc. All rights reserved.